Available as a sloop or cutter w/bowsprit, and in various stages of contruction. Out of production for number of years. 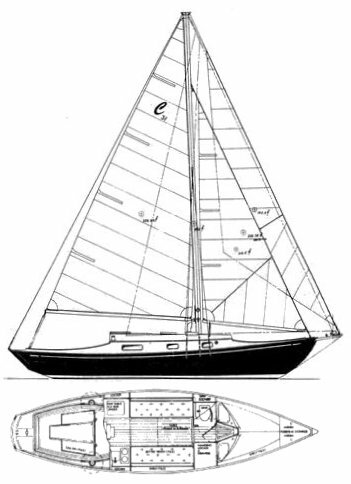 An updated version was re-introduced in the mid-1970's from Classic Yachts of Canada.